The detected gravitational waves were generated by two black holes. At a simultaneous news conference in Moscow and San Diego on June 15th, scientists announced the second-ever detection of gravitational waves. Apparently, these once-elusive waves are more common than previously thought, and this new development could give rise to a whole new direction in astronomy. For only the second time in history, scientists have detected gravitational waves that emit from colliding black holes. The first such event ever reported was earlier this year on February 11. Gravitational waves are ripples in the fabric of space-time, and were an essential prediction of Albert Einstein's general theory of relativity in 1915. The current research is carried out by a team of more than 1,000 scientists from 15 countries, including Russia, in the framework of LIGO (Laser Interferometric Gravitational-Wave Observatory). The waves were registered by LIGO's twin detectors, located in Louisiana and Washington State in the U.S. The detected gravitational waves were generated by two black holes, each weighing 14 and eight times the mass of the Sun, when at the last split-second of their merging they formed a single and more massive rotating black hole. "The foundation for the creation of gravitational-wave astronomy is becoming stronger and more reliable," said Professor Valery Mitrofanov of Moscow State University's physics department, and who heads the LIGO group in Moscow. Gravitational waves offer a new understanding of gravity, where the main role is played by time and space, both of which are distorted by the presence of large amounts of mass or energy. 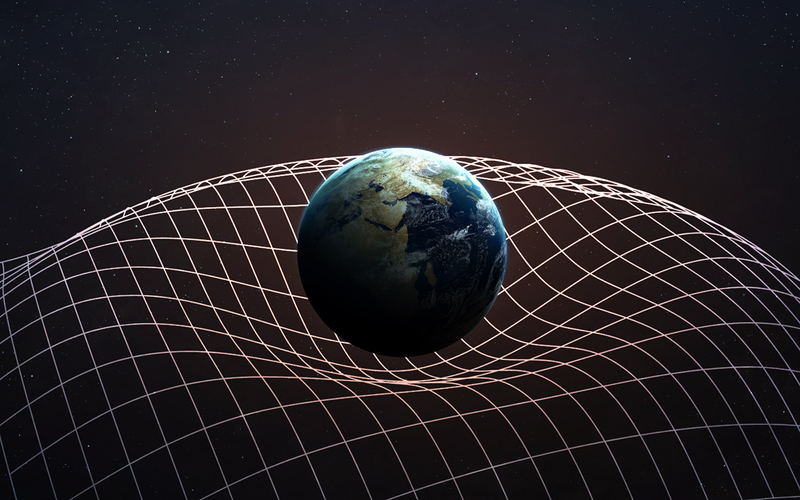 According to Einstein’s theory, the gravity effect is caused by space-time curvature. Did comets bring water and primitive organisms to Earth? The next cycle of observations is scheduled for autumn this year, and it is expected that a further improvement in the sensitivity of detectors will enable LIGO to almost double its search range in the Universe. "The second detection of gravitational waves gives a powerful impetus for the creation of a new generation of gravitational wave detectors," said MSU associate physics professor Sergei Strygin. The MSU group has been involved in the project since 1992, and it is now developing the next generation of gravitational-wave detectors that will allow finding such waves on an almost daily basis.